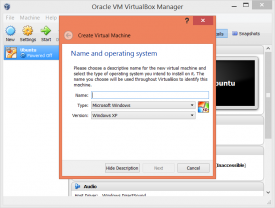 "Run a virtual operating system from your desktop using Virtualbox." Usually when people have two or more operating systems installed on their computer, it is by way of dual boot - having multiple operating systems available to select from as soon as the PC is turned on. They can select a system and the PC will behave, function, and look completely like the system that was chosen. While there are no performance issues, memory issues or the like, this way of operating system management does have a couple of limitations that you won't find by using Virtualbox. One of the limitations is the absence of the ability to seamlessly transfer files from one system to another. This limitation is nonexistent with Virtualbox. Virtualbox is a system virtualization program that allows you to run almost any operating system as a window within your current, booted operating system. This means that you could be working on one thing, and then quickly and easily open up another another operating system on your desktop and handle something else. Want to transfer files between operating systems? Some operating systems support dragging and dropping the files from the Virtualbox operating system to the host operating system and vise versa. The other limitation of the dual boot method rather than virtualization is the speed in which you can go from one system to the next. With the dual boot method, you have to wait for your computer to fully restart and then load up to the system selection screen and you better not miss your time window to select the proper system or you will be restarting again. 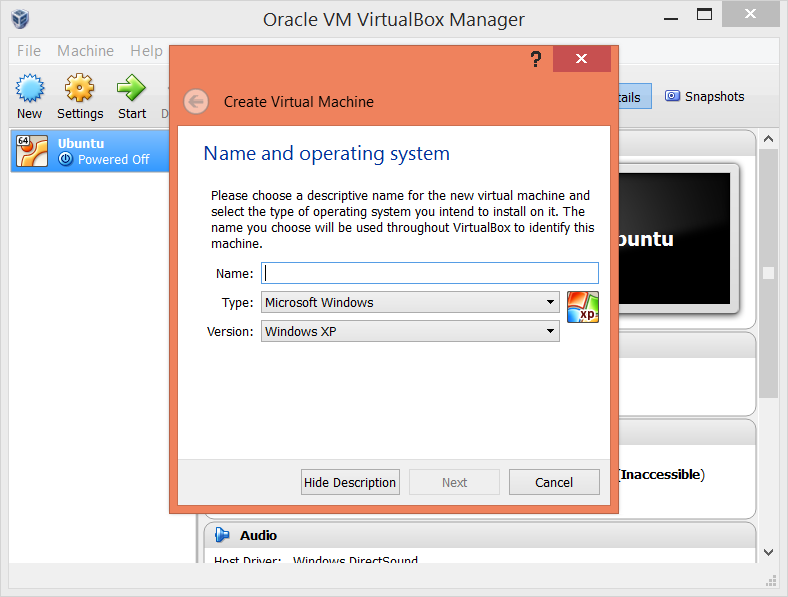 With Virtualbox, to change operating systems are simple, easy, and fast. Simple click power off for one system and the start on another and you are ready to work.